Oppos Toyota guy is driving a Porsche. 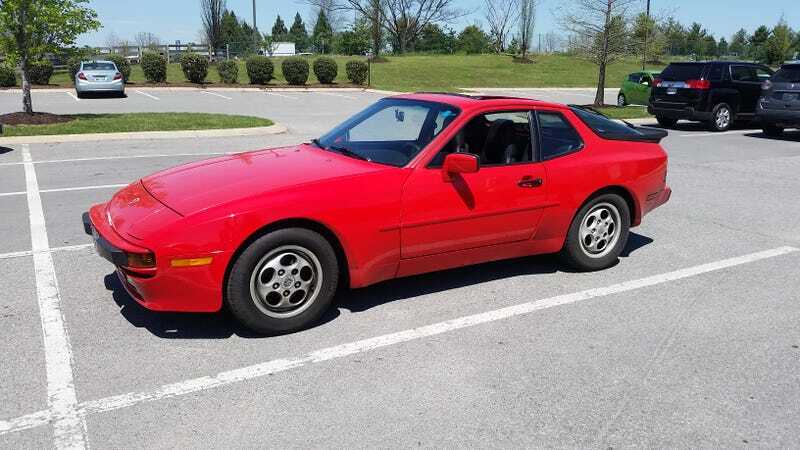 Neighbor is letting me drive this beautiful 944 for the weekend. He’s the first owner and won it brand new in a radio competition. Car is completely stock. It’s not fast but lots of fun. AMA.